Night Years will perform at Waverly Place's one-acre park and stage area as part of the Wind Down Wednesday Summer Concert Series. Cue fun for the whole family! 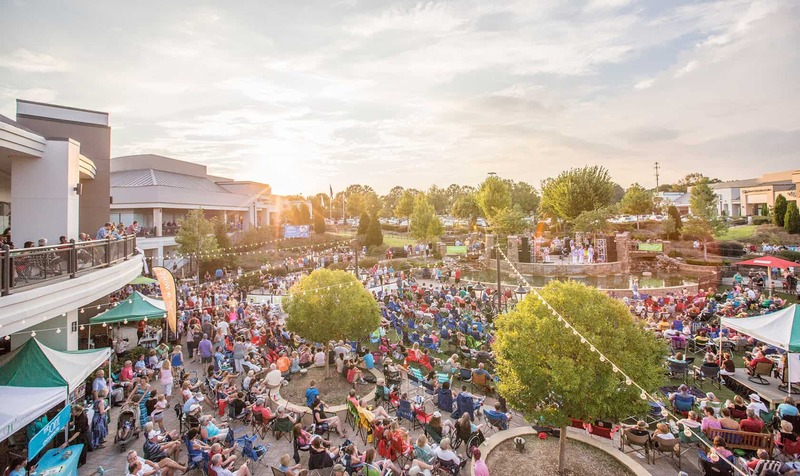 Music fans of all ages are invited to relax and enjoy the charm of Waverly Place while soaking in the North Carolina weather and the sounds of their local favorites.